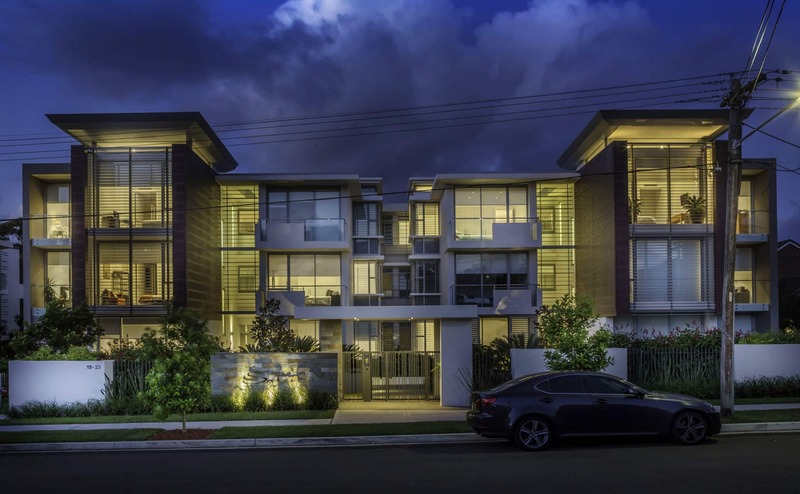 Soléil is a luxury apartment development consisting of twelve oversized 3 bedroom apartments over three levels with a single level basement providing 27 car parking spaces and additional storage areas. 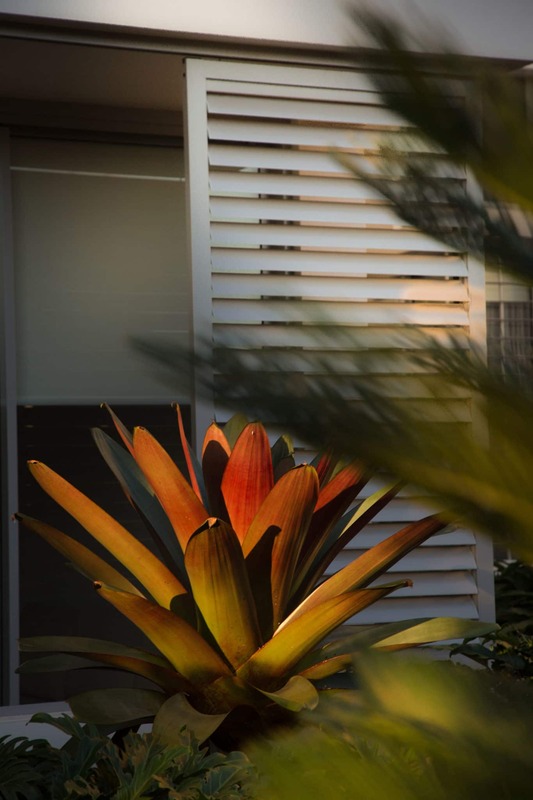 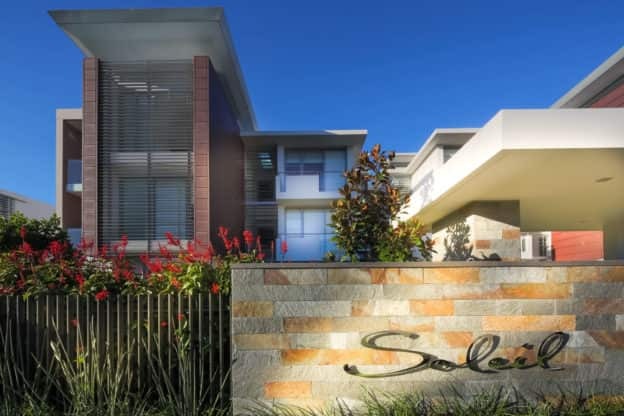 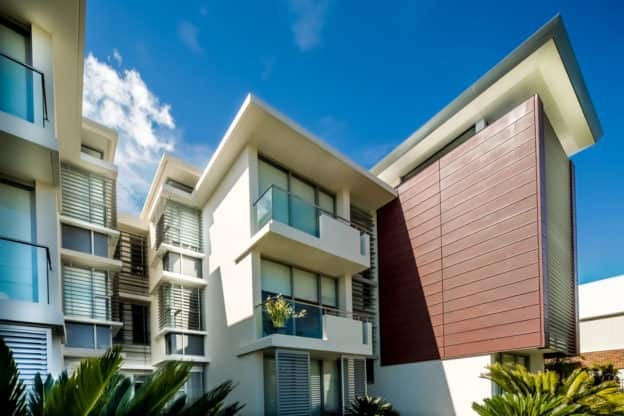 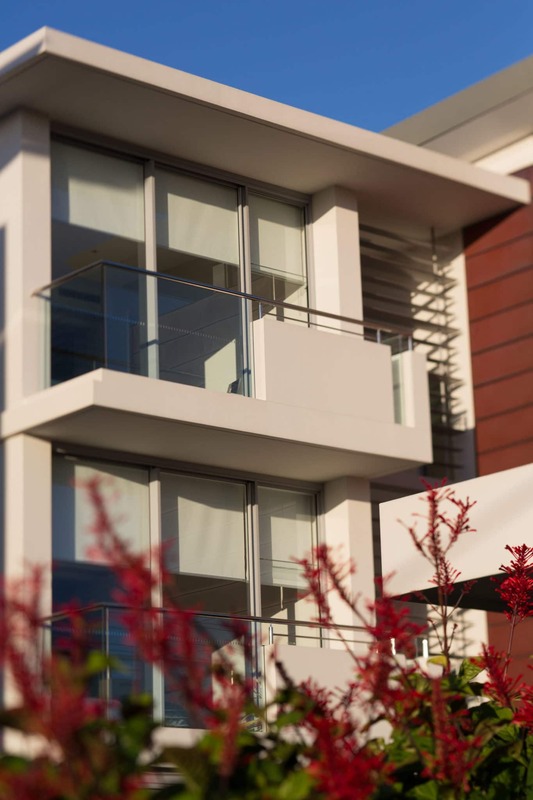 Soléil combines innovative coastal architecture with the latest in environmentally sustainable design principles to create luxurious, spacious and highly private apartment homes for the discerning owner resident. 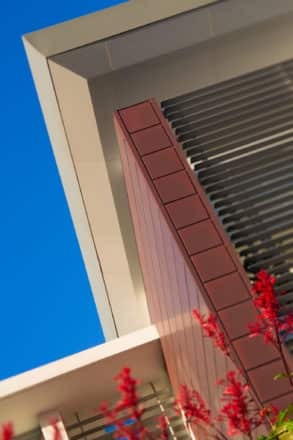 High quality external finishes include copper cladding, rendered and painted masonry. 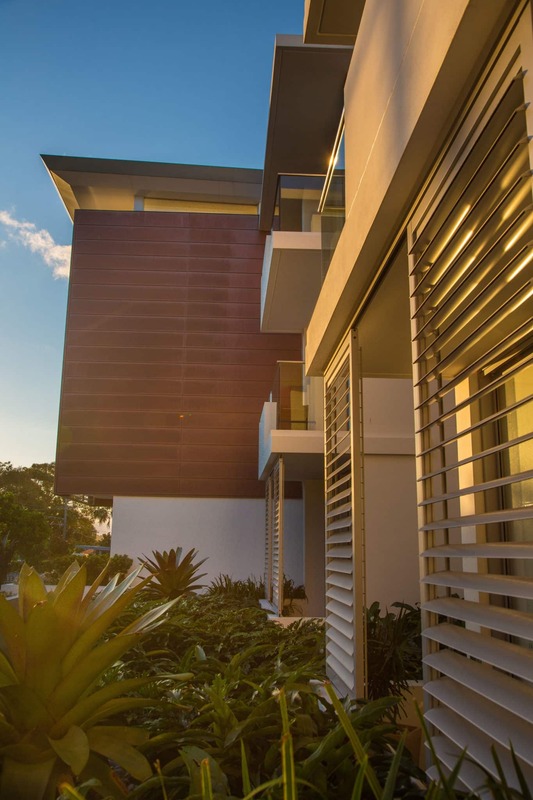 All apartments include high ceilings of 2.7m (9ft), while the penthouse apartments have a raised ceiling of 3.45m with highlight glazing in the living, dining and kitchen areas; an added feature which increases solar access to these areas. 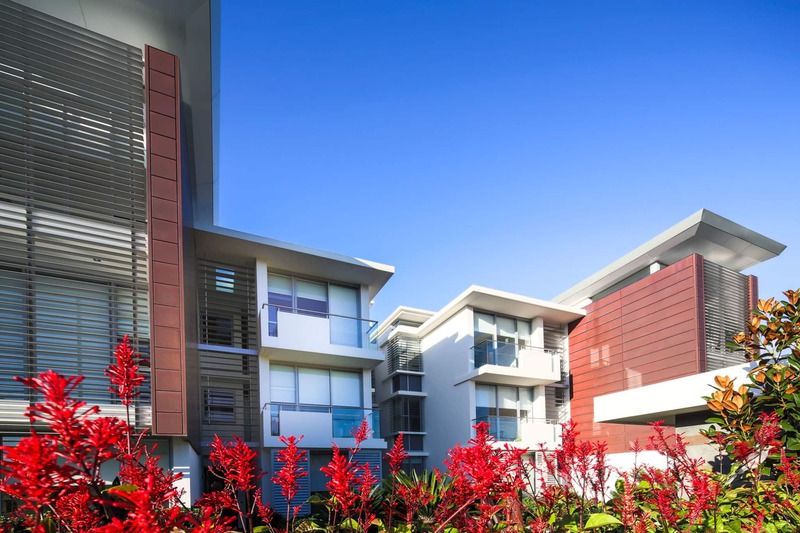 Ground level apartments incorporate private gardens and extended timber deck areas with sunbeds.